*No pets allowed in Store. 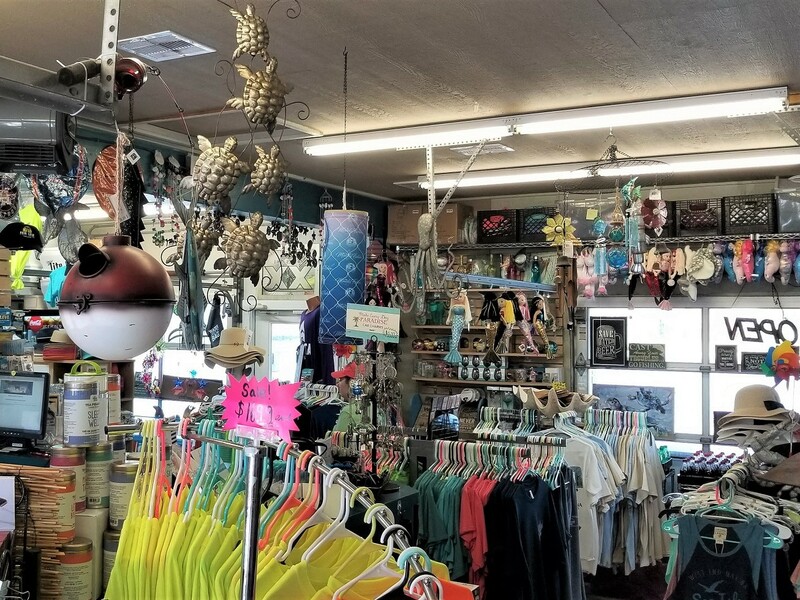 The West End Marina Store serves as a “one-stop-shop” for all of our Sea Isle Community Residents and visitors! 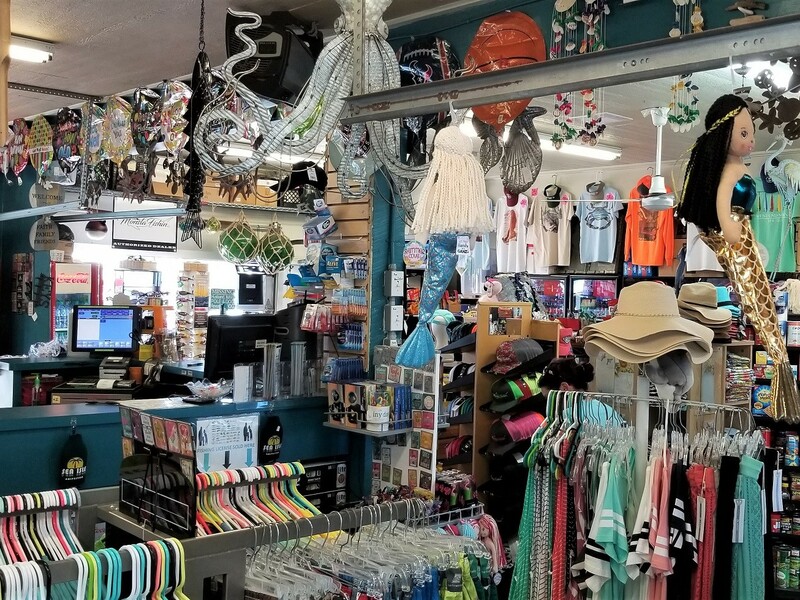 We have everything you could need while going out on the water, stocking up for the busy weekend, or just coming in for a quick snack!! 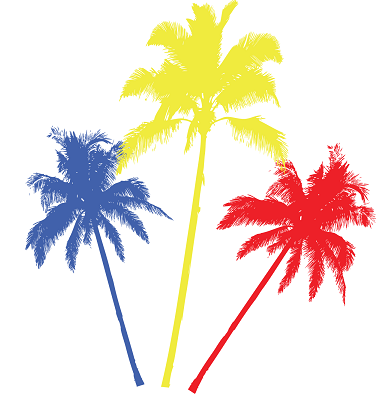 Ice, beer, wine, tobacco products, sodas, snacks, stamps, boat fuel, grocery items, clothing and gift items! If we don’t have it listed below, call us at 409-497-4148. We want you to feel at home when you are here in the Sea Isle Subdivision! 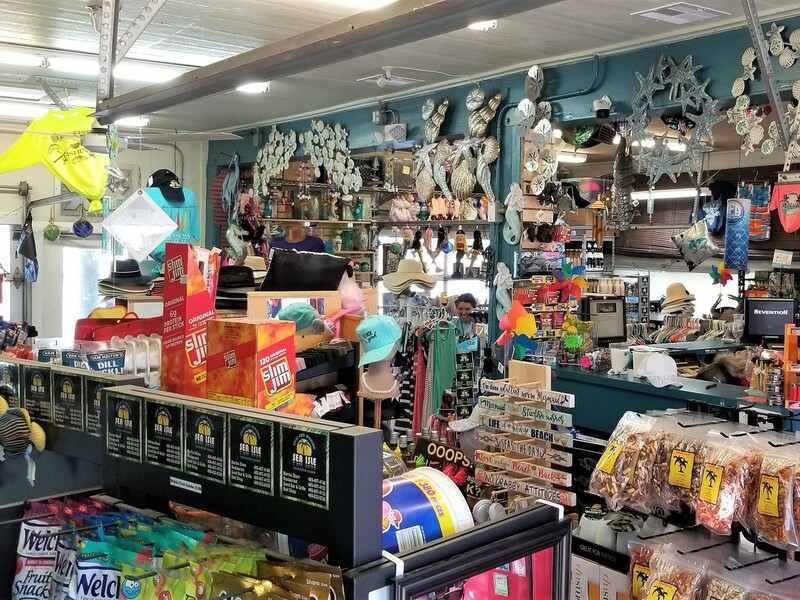 Visit the West End Marina General Store for all your grocery, apparel, gifts and miscellaneous needs!! 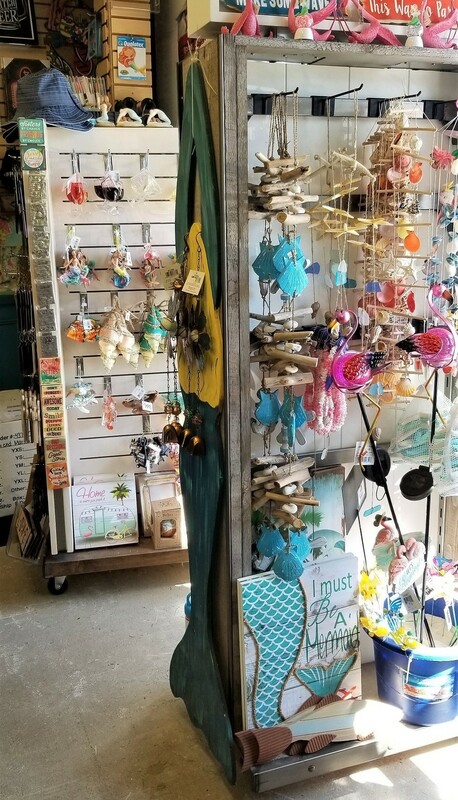 See a list of some items we carry.